At VBS, we welcome all 4 year-olds – current 5th grade students and look for volunteers who are in 6th grade or older. 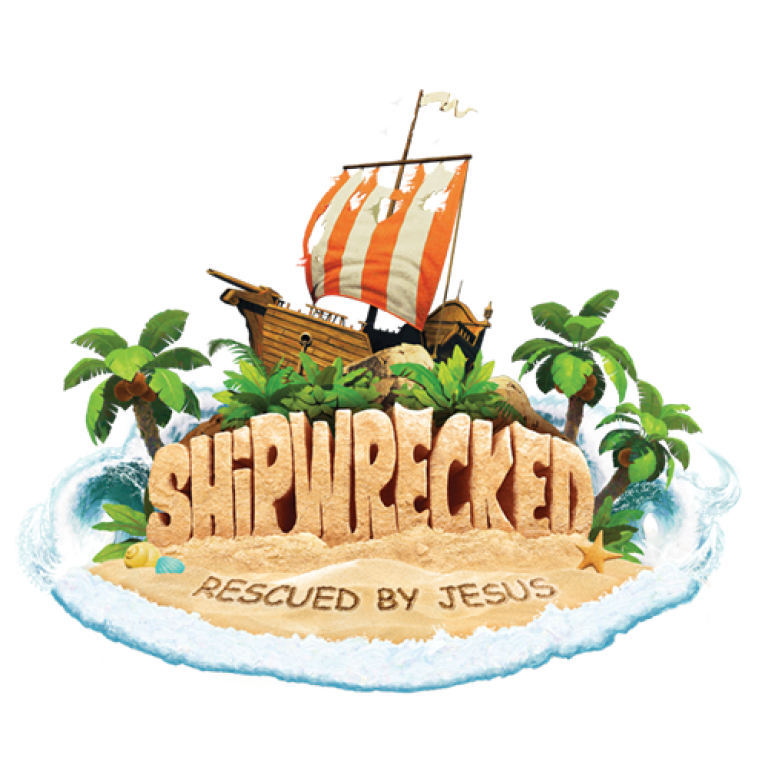 Come join the fun at Shipwrecked with crafts, Bible stories, games, songs and snacks! Open to kids 4 years old – 5th grade. Click here for Consent Form/Liability Waiver - all participants must have a current form on file to attend.